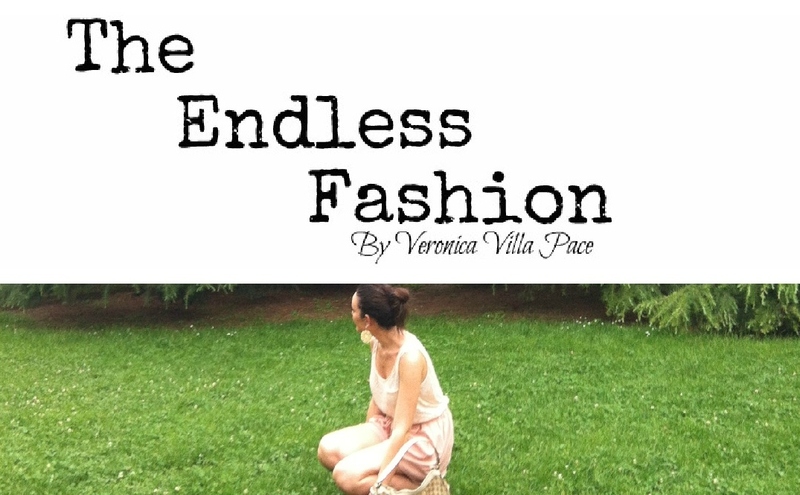 The Endless Fashion: 26th August 2012 .. Welcome Angelica ! !